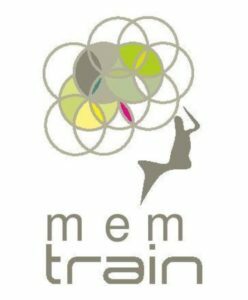 MemTrain is an Erasmus+ Project Strategic Partnership in the field of Adult Education. 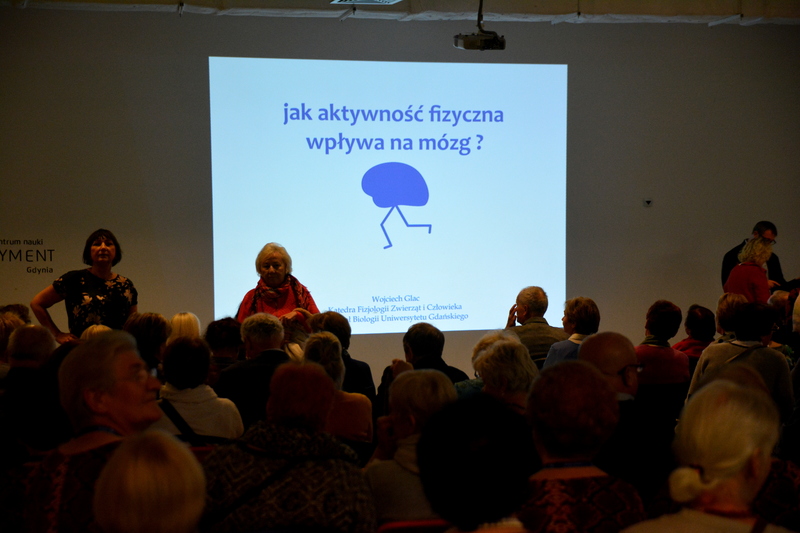 This project is focusing on healthy ageing of older adults (age 55+) which combines physical exercise and brain training. MemTrain aims to share knowledge and expertise of professional sports trainers, brain trainers, scientists, psychologists and experts in safety in sports in the area of combining physical excercise and brain training. The international exchange of know-how is very important for the success of the project. During the project we will create a professional training manual which will be used to promote the healthy ageing of older adults, specifically those aged 55+. The manual will be focused not only on sports, but on physical activity combined with brain activity which is a combination proven to enhance the health status of the seniors for higher quality of life and also for a possible better inclusion to the labour market.